The KJV Bible is clear that the world was created by Jesus when he spoke everything into existence. Colossians 1:1616 For by him were all things created, that are in heaven, and that are in earth, visible and invisible, whether they be thrones, or dominions, or principalities, or powers: all things were created by him, and for him: 17 And he is before all things, and by him all things consist. 18 And he is the head of the body, the church: who is the beginning, the firstborn from the dead; that in all things he might have the preeminence. 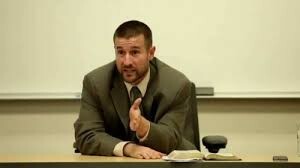 Steven Anderson is the pastor of Faithful Word Baptist Church in Tempe, AZ. He is one of the best Bible teachers on every subject. He leads one of the strongest soulwinning campaigns in the world and has helped lead thousands to Christ. 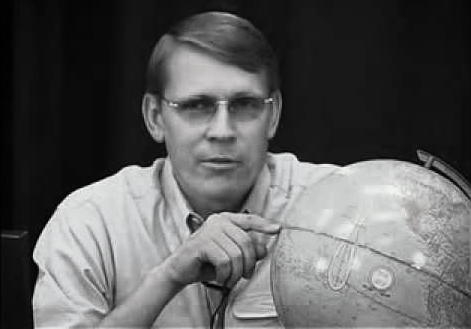 Kent is one of the greatest creation science evangelists of all time. He has hundreds of incredible videos on youtube educating everyone on the KJV Biblical view of creation and exposing the incredible deception of Evolution.